TOWN-HOME LIVING AT ITS FINEST! 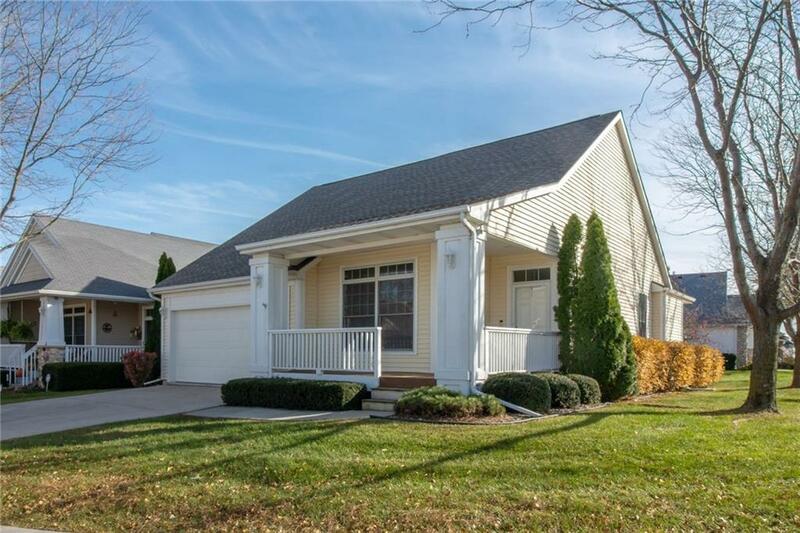 Beautiful detached ranch town-home in much desired Bridgewood Community. Enjoy a cup of coffee on the covered front porch. 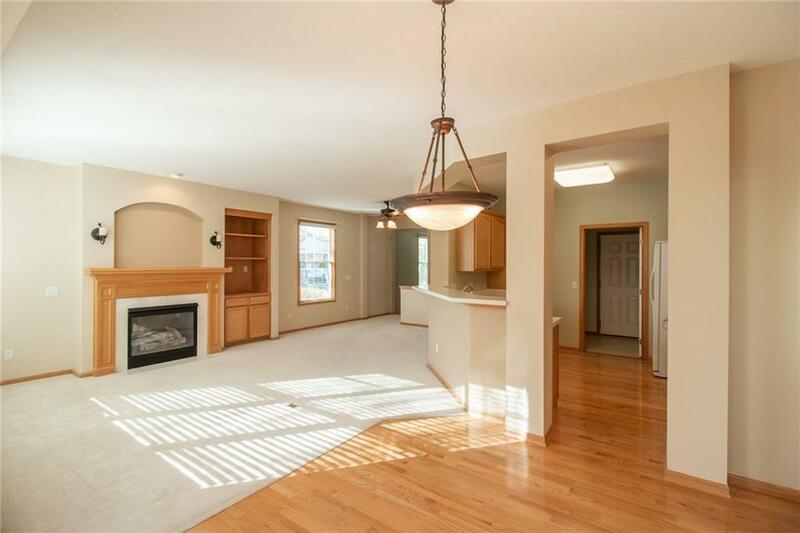 Step inside the foyer to the open family room featuring a beautiful fireplace. Large eat in kitchen with cabinets galore, 4 piece appliance package. Master bedroom with large walk in closet & bath with double vanity. 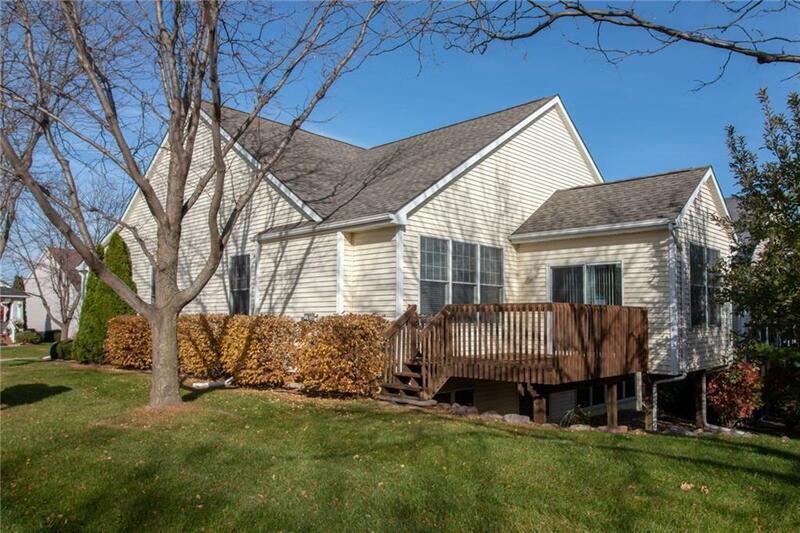 4 season sun-room overlooks scenic landscape, leads to over-sized deck, and then step down to fabulous apple trees and open area.Mud/laundry room with pantry.Lower level has daylight windows, large family room, 2 large bedrooms with bath. New roof and garage door opener 2018. 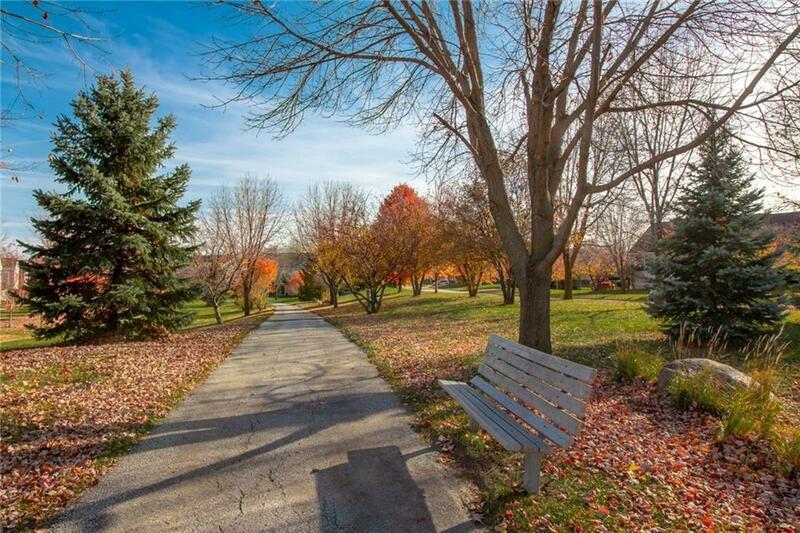 Minutes from Jordan Creek Mall, restaurants & entertainment. Withinwalking distance to the new Hy-Vee Health Mart. Over 2700sq ft of desirable living! Dont miss this rare find!